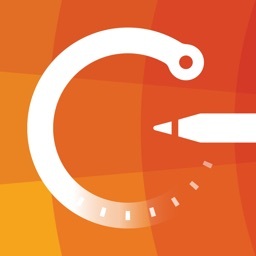 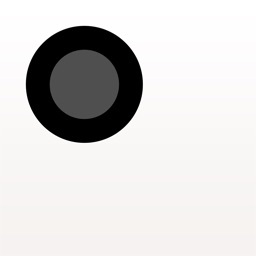 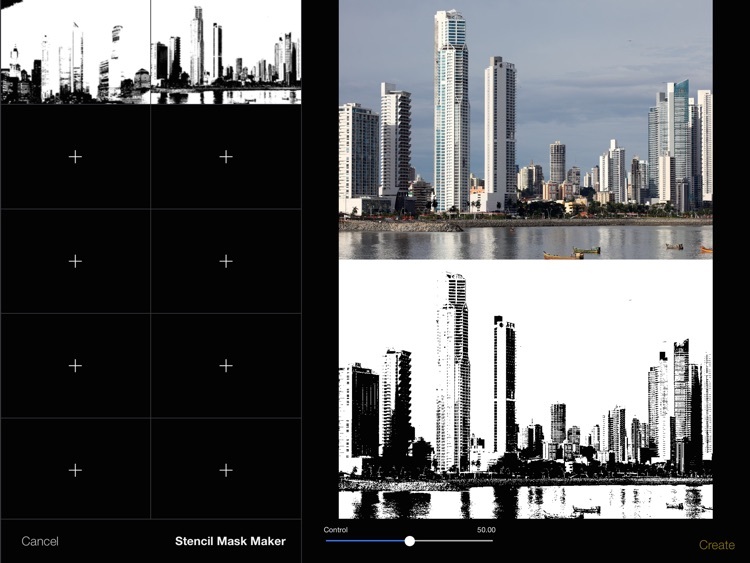 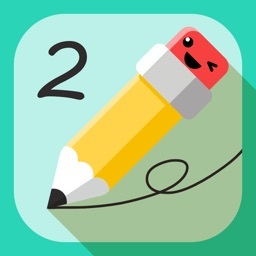 2D is a powerful painting and illustration App for iPad®. 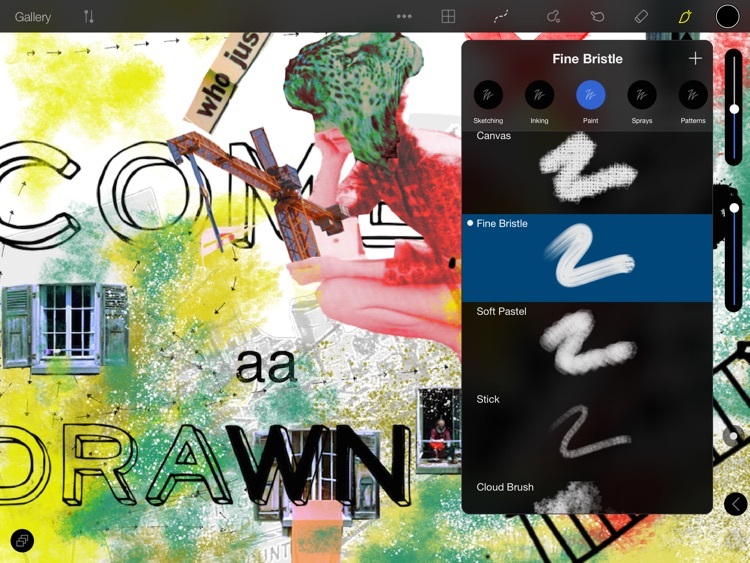 which also includes innovative tools for mixed-media and contemporary illustration. 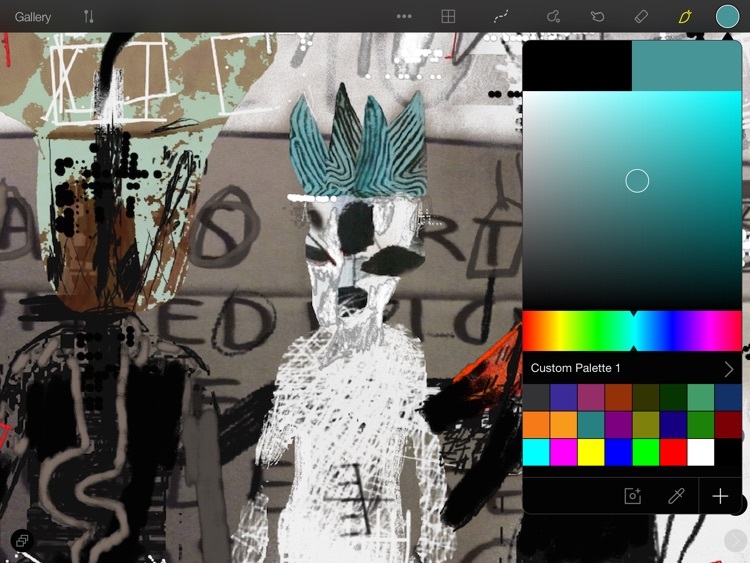 At notforants.com we wanted to create more than another painting app. 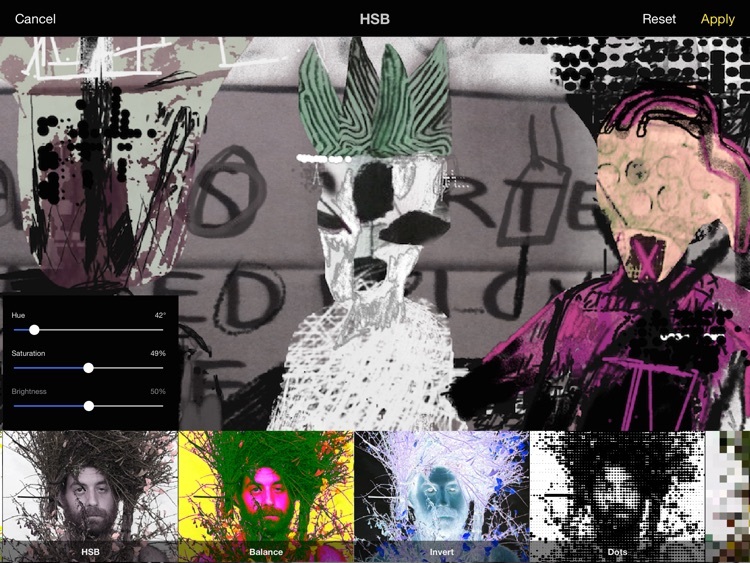 Our aim and mission is to innovate and pioneer tools for new ways of making digital art and design. 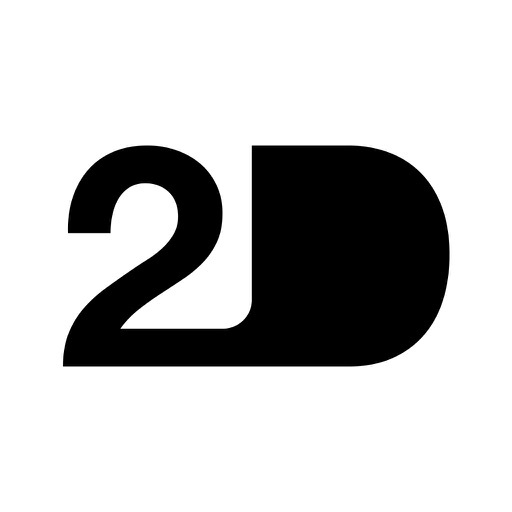 2D is for artists and designers searching to bring to their works a more mixed-media based toolset. 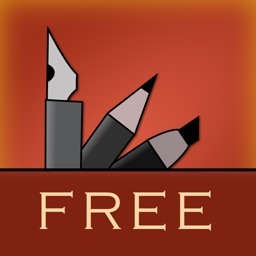 It still has outstanding painting and drawing tools, but has unique tools and features inspired for creating contemporary illustration and artworks. 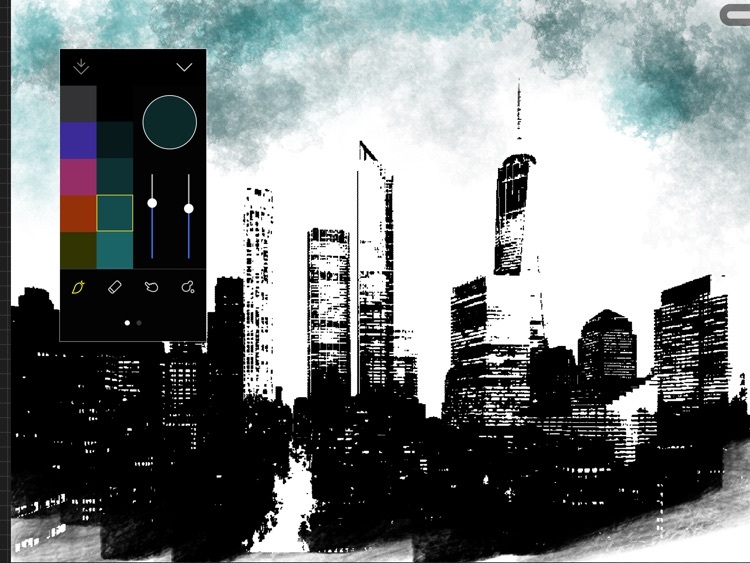 An art tool which really lets you explore and experiment with compositional ideas whilst you are on the go - this is because we believe genius work never happens at work. 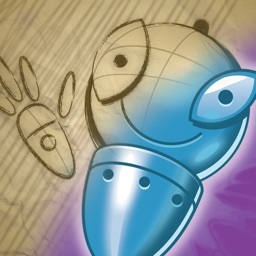 2D is for creating unique Artworks - take advantage of a Fully Customisable Tool Set from which to stamp your own style. 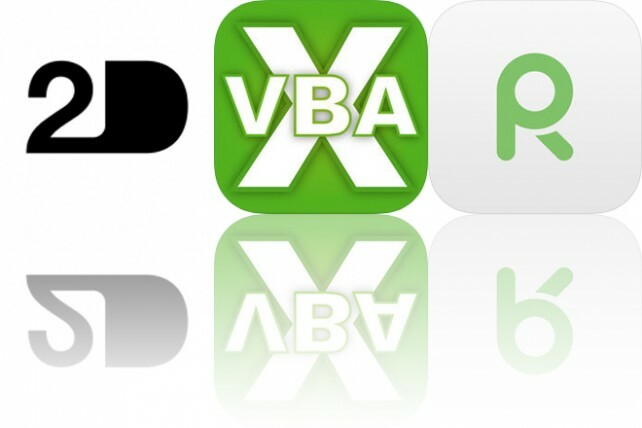 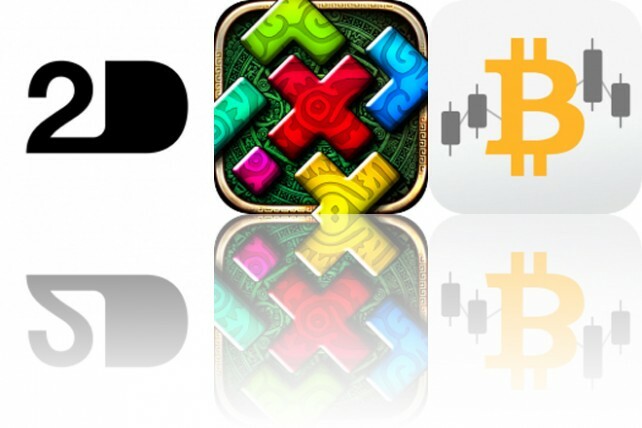 Today’s AppsGoneFree list includes an art creation app, a puzzle game, and a currency tracker.